Two brigades from Fort Carson, Colorado, are on tap for a spring 2018 deployment to Afghanistan, the Army announced Thursday. 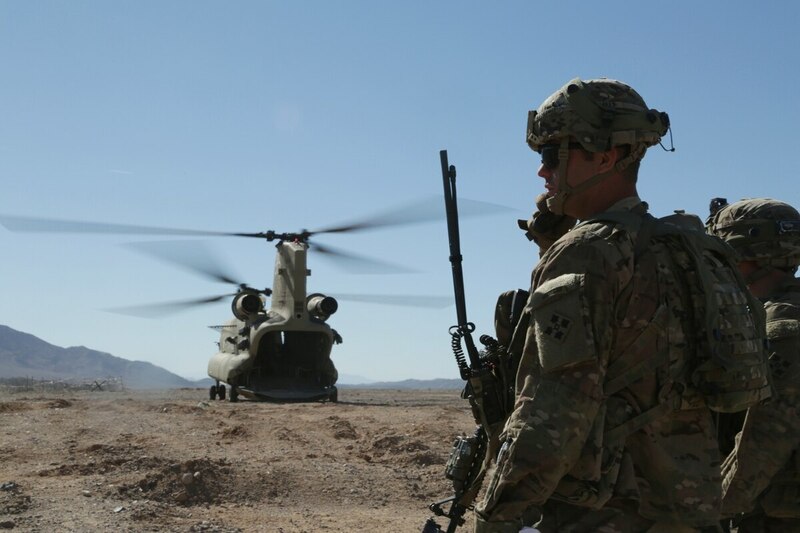 The 1st Stryker Brigade Combat Team and 2nd Infantry Brigade Combat Team, 4th Infantry Division, will be part of a regular rotation in support of Operation Freedom’s Sentinel, according to two releases from the Army’s Office of the Chief of Public Affairs. Rone’s brigade will replace 4th Brigade Combat Team, 25th Infantry Division, who have been in Afghanistan since September. That brigade will replace 1st Infantry Brigade Combat Team, 82nd Airborne Division, who arrived in-country last summer.